Do you suffer from hammertoes? 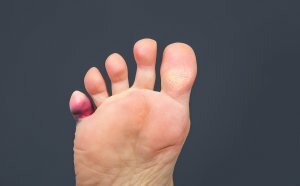 This condition can cause the muscles and connective tissues in the toes to contract, making the toes bend at a severe angle. Hammertoes can make even the simplest activities painful and normally require the help of a podiatrist who specializes in hammertoes in Sugar Land . Before determining a course of treatment, a foot doctor must first decide your type of hammertoes. If you have been suffering from this problem for some time, you may have rigid hammertoes. 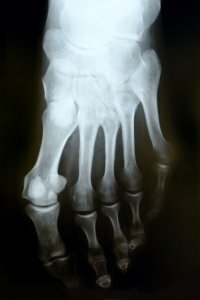 As their name denotes, rigid hammertoes can be difficult to address with noninvasive means. The tissues that control the movement of the toes are inflexible, making surgical treatment the most beneficial approach for most patients. However, if you have flexible hammertoes, a foot and ankle specialist may be able to correct your problem with other means. Especially if your toes have yet to lock into a hammertoe formation, your podiatrist might suggest tape and orthotics before surgery.